Projection? or opinion? — medium – Mae Jacolo Aguilar "AppLe"
HSP is the new label for old truth that some people are more sensitive to environmental stimuli than others. Just to set the record straight, high sensitivity and hypersensitivity are entirely different ideas and have very little to do with each other.The former is biologically based, and the latter is a reflection of one’s emotional skill set. Despite what you might read elsewhere, high sensitivity and hypersensitivity don’t go hand-in-hand. If you’re interested to know whether you might be described as highly sensitive, there’s a respectable quiz here: http://www.hsperson.com/test/highly-sensitive-test/(link is external). An OPEN LETTER to hyper sensitive people who constantly bother to show their sh*t… and all readers. I came across these blogs, while finding reference materials for a research project and I can’t seem to just shrug this off of my shoulders. The blogs are obviously intended for self justification as the “blogger” seems to take everything personally in life. The titles and the content would easily tell you that the person is writing based on emotional backlogs, showing passive aggressive behavior. Titles which suggest personal bitterness and hunger for attention such as, “Why Im not married”, “things you ought to know about me”, among others…just gave me that cringe. I have noticed that there two types of writers. One being is self serving and the otheraltruistic. Gone were the days of respectable writing… I truly understand the need for diversity and interaction but this does not mean we let go of ethical writing. As I have previously mentioned in my other blog (SHHH… NOone CARES. 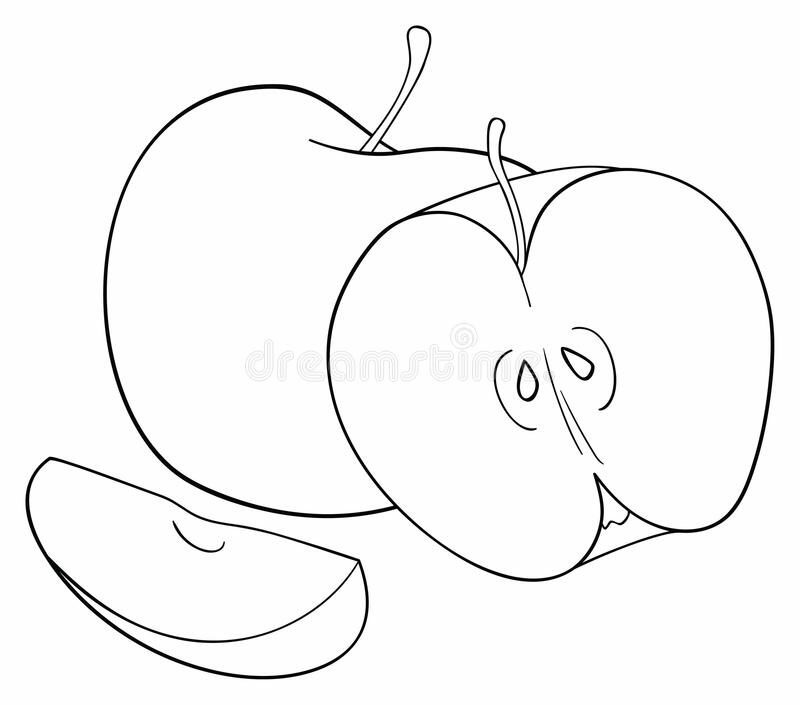 (Part 2) by Mae Jacolo Aguilar”apple” on i call u K for kowardly; a histrionic life…),“writing is not for the unwell”. The ethics of writing stem from the writer’s psyche. Bluntly speaking, ideas flow straight from your brain cells to your fingertips. Lets keep this straight and simple, people with underlying personality/mental disorders have messed up perception of everything. The disorder is causing them to become emotionally fragile thereby distorting the ability to discern properly. As a result, biased information is being circulated and this jeopardizes the whole purpose of writing. This is why I encourage others to write more about this concern, as many readers need to reflect on it. We deserve quality over junk, don’t you think? Biased information is based on unhealthy emotional impulse, which causes public misinformation. Its a question of intention to begin with, which writers need to be mindful of. Writing losses its value once insensitively done and by that I mean one- sided. It yields nothing positive but a distasteful self justifying content. Responsible writing must not be overlooked. Another thing is that, our society has become very tolerant and lenient with specific standards. In the beginning of the 20th century, the evolution of many societal standards has become a trend. Since then, people prefer a more casual and less intimidating venue /style of writing. Nevertheless, I’m still thankful that there are still a few left, who choose to write according to their conscience and not merely because of popularity. A true writer by heart is someone who writes about the truth without a single intent of harming or offending others. This is what sets them apart from the rest. As they are biologically sensitive to anything or anyone causing imbalance and impartiality in the environment, hence the term, highly sensitive/ empath… On the other hand, If you write based on hypersensitivity as manifested by taking everything personally,then writing is clearly not for you… You may either stick to other venues where you can constantly air your personal offences towards other peoples LIFEstyle or seek help from a professional, for your own sanity sake… After all, the only people getting upset over the truth are liars. Hypersensitivity is a sign of many underlying mental disorders such as, emotional dysregulation disorder. But don’t get me wrong here, writers need to be sensitive at some point, as this is what brings about authenticity to their work. However, I feel that there is a need to address a much deeper concern about hypersensitive people. Let’s take a closer look at what hypersensitivity really means. I’ve noticed that there is still a lot of ignorance when it comes to discussing high sensitivity, which is a conversation that is gaining ever more exposure. Shawn Smith wrote a fantastic article about the differences between high sensitivity and hyper sensitivity for Psychology Today. “Sensitive individuals are known to be empathetic, if coupled with high emotional intelligence (self-aware, self-regulated, socially skilled, and self-motivated) and well maintained self-care, sensitivity can be an all around asset,” says director of clinical health psychology and founder of our new Health Psychology & Wellness Center at Behavioral Associates Dr. Michele Barton in an interview with Bustle over email. Being hypersensitive on the other hand, is a major psychological concern as this would bring about behavioral issues in the long run. Therefore, it is safe to say that, being hyper sensitivity leads to many types of behavioral disorders such as Emotional Dysregulation Disorder. A sensible reader/writer considers logic over emotions. We read not to absorb every single detail but to carefully discern the message. There is a great need to sort out insightful ideas from a mere junk. Mature readers do not allow themselves to gobble up garbage from anyone. “writing is not for the unwell”. A huge red flag, that you are being exploited by a toxic individual, using you as a waste bin for them to spew on their sh*t. Pardon my french… but we ought to be wiser than that. I strongly admire authentic and sensitive writing for the purpose of restoring balance, but I am truly disgusted with unhealthy people disguising themselves as writing gurus of some sort, creating confusion which drags the writing profession in a bad light. Exploiting your readers to satisfy the sick craving to justify your personal insecurities is both unprofessional and abusive. I have deep respect for “writers” and “writing” as a profession itself, its just sad to see others giving both a bad name. … a PEOPLE WATCHER ATTACKS BEHAVIOR not people.